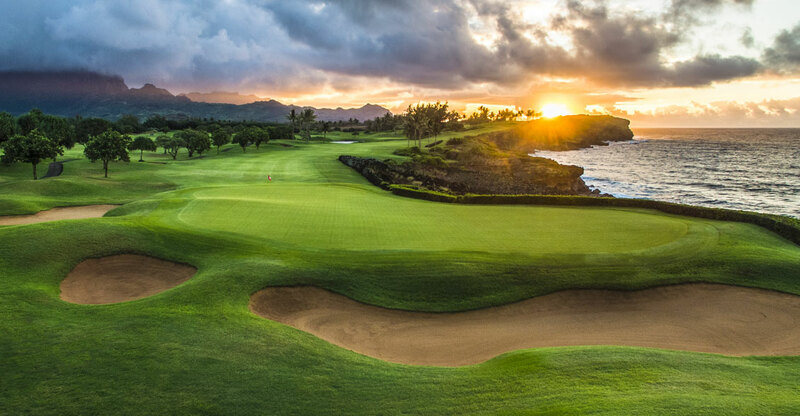 Here, nature and renowned designer Robert Trent Jones Jr. have conspired to create a stunning venue for golfers of all abilities. 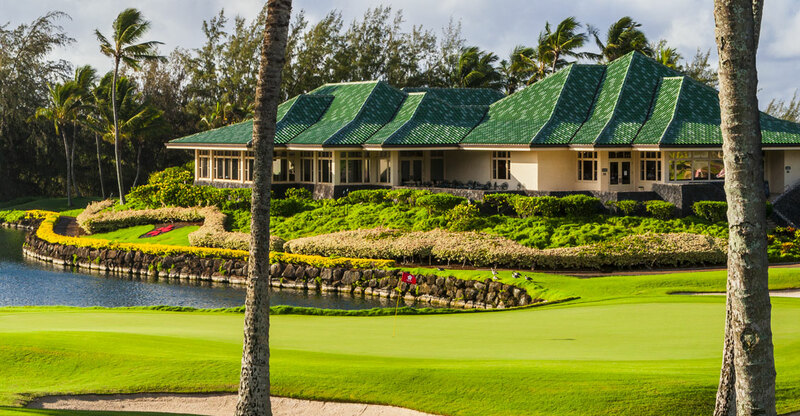 Play on the same course challenged by even the best of the best professional golfers in the PGA Grand Slam of Golf from 1994 to 2006. 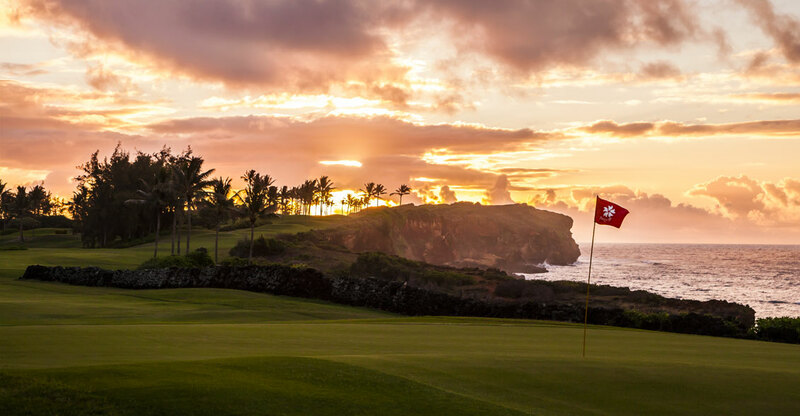 A unique and unforgettable golf experience awaits you—one that will bring every aspect of your game into fresh and thrilling focus.